UpFront with NGS: Genealogists' Declaration of Rights -- We Need Your Support! Individuals & Societies Are Encouraged to Spread the Word! Genealogists' Declaration of Rights -- We Need Your Support! Individuals & Societies Are Encouraged to Spread the Word! Back in May 2014 we brought to your attention a “new” Declaration of the Rights of Genealogists. The Genealogists’ Declaration of Rights is a statement advocating open access to federal, state, and local public records. The Declaration affirms America’s long history of open public records, which has been threatened the last few years over concerns about identity theft and privacy. The Declaration of Rights has been approved by the board of directors of the three sponsoring organizations of the Records Preservation and Access Committee (RPAC): The National Genealogical Society (NGS), the Federation of Genealogical Societies (FGS), and the International Association of Jewish Genealogical Societies (IAJGS). You can read more on the RPAC web site. As of 4 November 2014, over 4,000 signatures have been obtained. We need 10,000 signatures by the end of 2014 before the next state and federal legislative sessions begin! We Need YOU to sign the Genealogists’ Declaration of Rights! 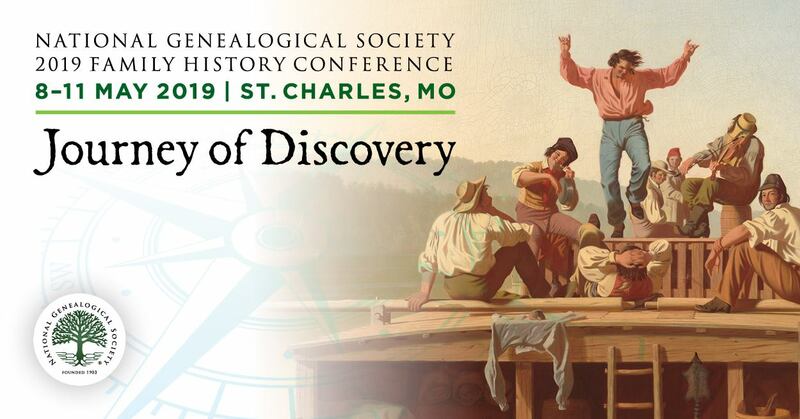 RPAC is encouraging Genealogical Societies to get involved by including articles about the Declaration in their Blogs or newsletters or by acquiring original signatures at an event (please see RPAC post for details on how to do this). A key requirement is that individuals sign for the state in which they reside (regardless of where their ancestors live or where they do research). Let’s see if we can help RPAC, NGS, FGS, and IAJGS reach their goal of 10,000 signatures by the end of this month!